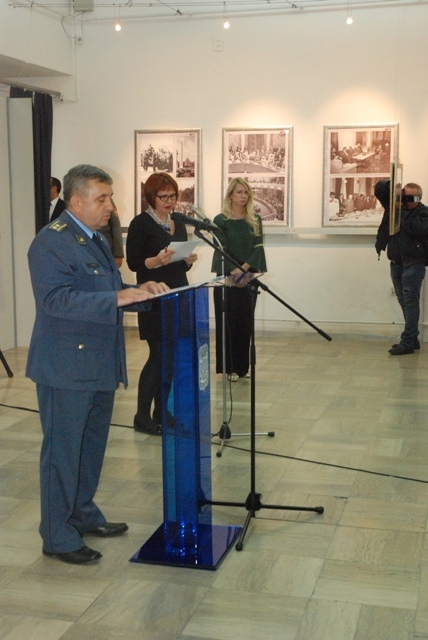 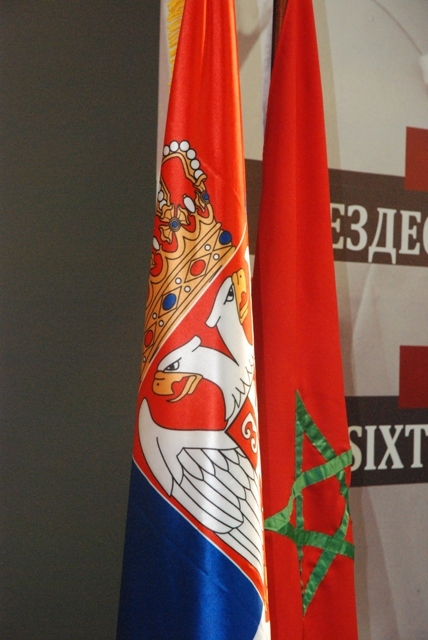 On the occasion of the celebration of the 60th anniversary of the establishment of diplomatic relationships between the Kingdom of Morocco an Republic of Serbia, in the Gallery of the Military museum, at Kalemegdan, the photo exhibition was openned, under the title: „Morocco-Serbia, 60 years of the renewed friendship, by the curator Natasa Tomic. 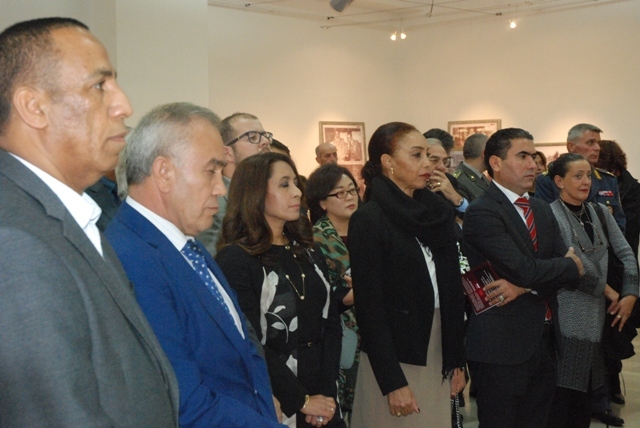 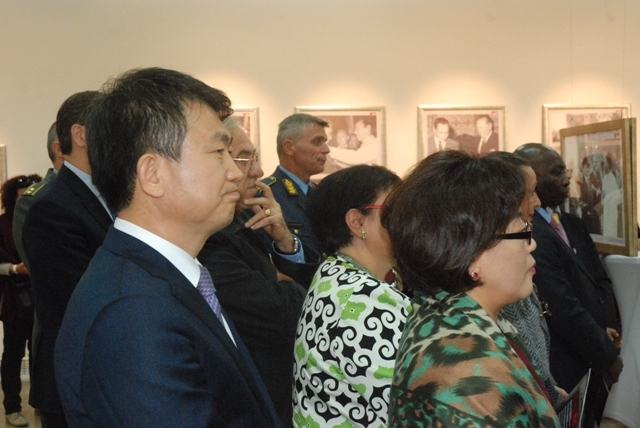 This common exhibition represents the part of the manifestations, by which the Embassy of Morocco, in Republic of Serbia, marks this significant jubilee. 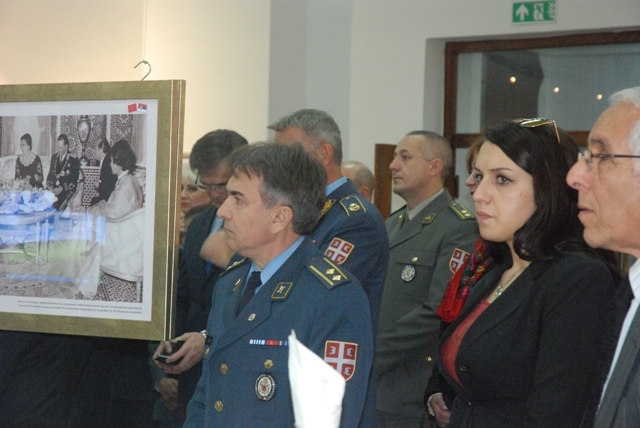 By the exposed photographs, the public will have the opportunity to introduce themselves both with the moments, related to the first visit of the Yugoslav president Jopis Broz Tito to Morocco, in april1961, and to the encounter of the died Moroccan king Hasan II with Josip Broz Tito, during the First Conference of Non-Aligned, in Belgrade, from September 1st to September 6th 1961. 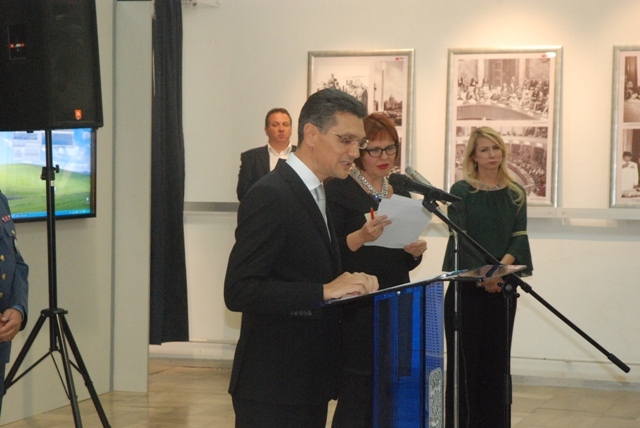 The exhibition will be opened to the visitors until December 2nd 2017.